The west coast of America has so much allure, for those of us in the UK who watch Entourage, or 90210 and then desperately want to be there because the streets of Hollywood seem paved with gold, the good news is the flight only takes around ten hours. You can spend nine and a half of them dreaming about the red carpet, or you can actually get your act together before you go and find out about the original Californian gold rush and all the other attractions within touring distance. A good way of exploring California is by taking a escorted tour which suits you and gets you around the key places. It is a long way to go to miss out on somewhere like Carmel for example, a real east coast jewel and a top destination within the US. 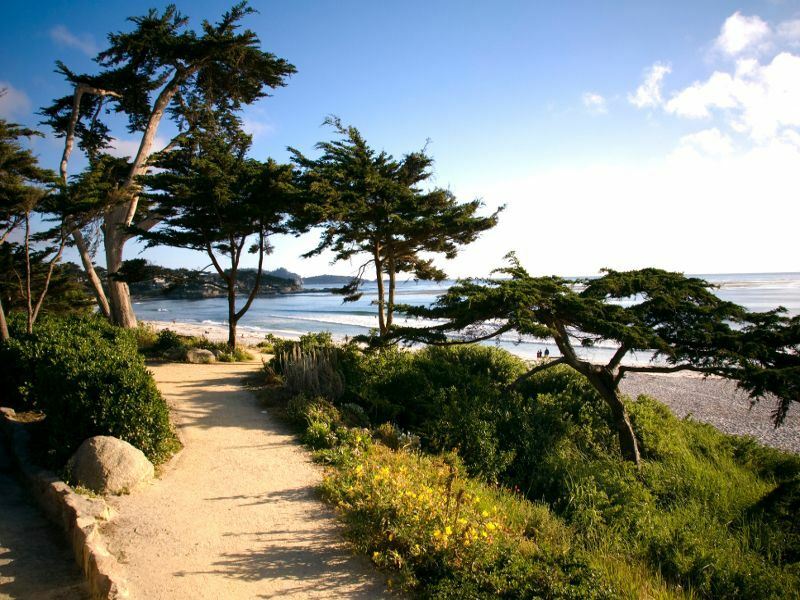 Just out of Carmel is the 17 Mile Drive, world famous for its breathtaking scenery and rugged coastline. It is every bit as beautiful as told — especially when the sun sinks down on the horizon. Other stunning views in the region can be found at Lake Tahoe and Mono Lake, a particularly interesting natural wonderland. There is some amazing flora in this region with many celebrated and documented views taken in both the horticultural and artistic worlds. The light here reflects and enhances the simplest of things which take on a glow. Even the fantastic Californian redwood trees have to be seen to be believed — they are enormous. The actually take all morning to climb up and can be as wide as seven people holding hands around the base. 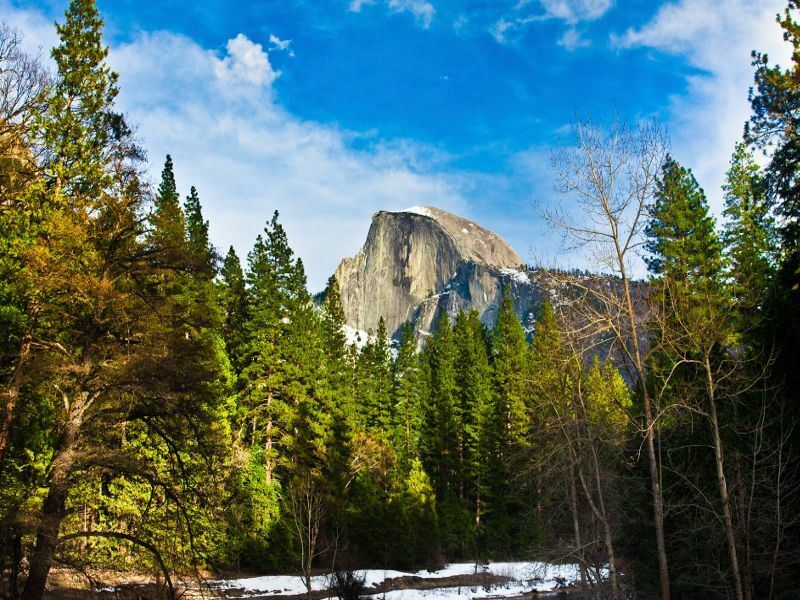 Explore the natural world more at Yosemite National Park, one of the first wilderness parks in America, famous for its waterfalls but stunning at anytime of the year — they even offer skiing during winter. The steep rock escarpments and untouched-ness of it all really calms the brain, but its also good to learn new things. 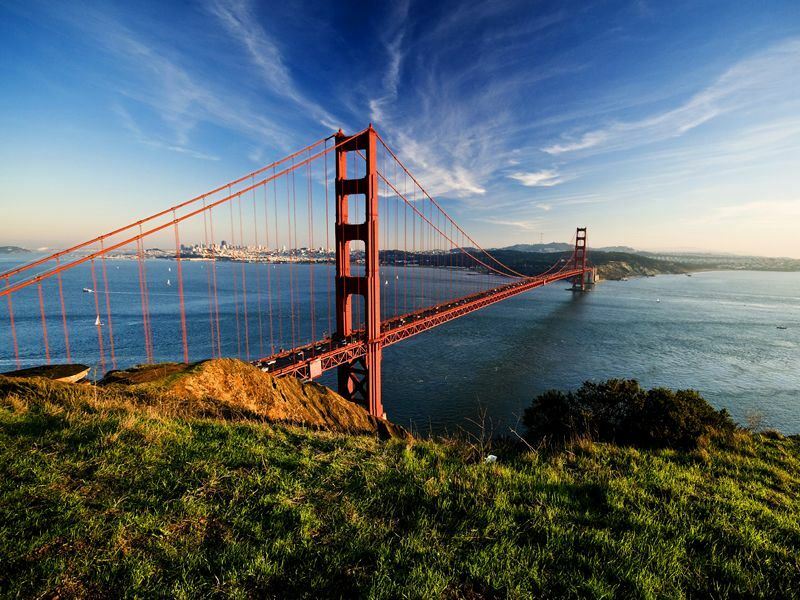 You should definitely see San Francisco whilst you are out here; with The Golden Gate Bridge being such a worldwide icon, it would be a shame to miss it! It is fun just wandering around this area, there is a lot just to absorb and the pace is relaxed and easy — maybe from its time as a hippy community with Haight-Ashbury as its mecca. 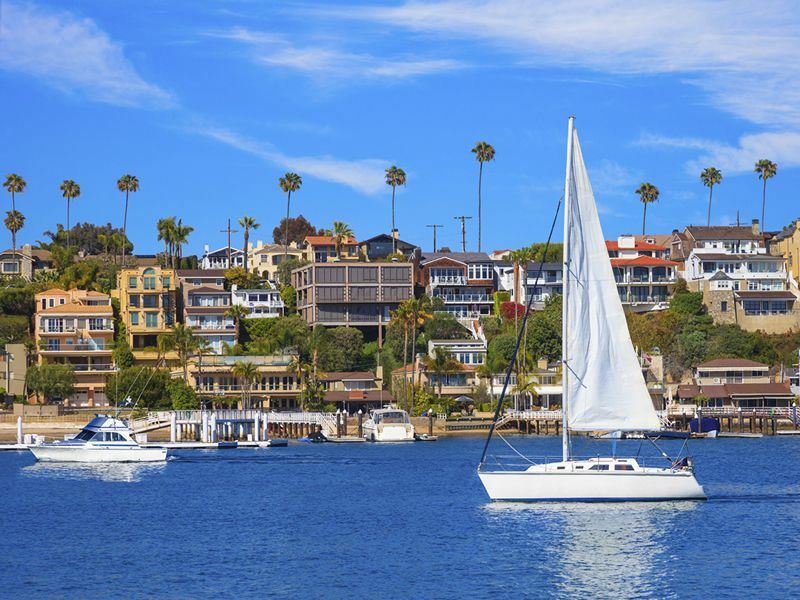 More information and to book: California Dreamin', a tour which encompasses these key attractions would certainly tick the box for a comprehensive and interesting view of the west coast of America.